MWSS approves new rates effective January 1, 2018 | Manila Water Company, Inc.
Manila Water will implement a 2.8% Consumer Price Index adjustment on the 2017 basic charge effective January 1, 2018 following the approval and confirmation of the new rates by the MWSS Regulatory Office as contained in its Resolution No. 2017-08-CA dated October 18, 2017 and the MWSS Board of Trustees as contained in the Resolution No. 2017-140-RO dated October 26, 2017. The Foreign Currency Differential Adjustment (FCDA) of 2.46% for the first quarter of 2018 will also take effect as recommended by the MWSS Regulatory Office in its Resolution No. 2017-10-CA dated December 8, 2017 and as approved by the MWSS Board Resolution No. 2017-157-RO dated December 13, 2017. 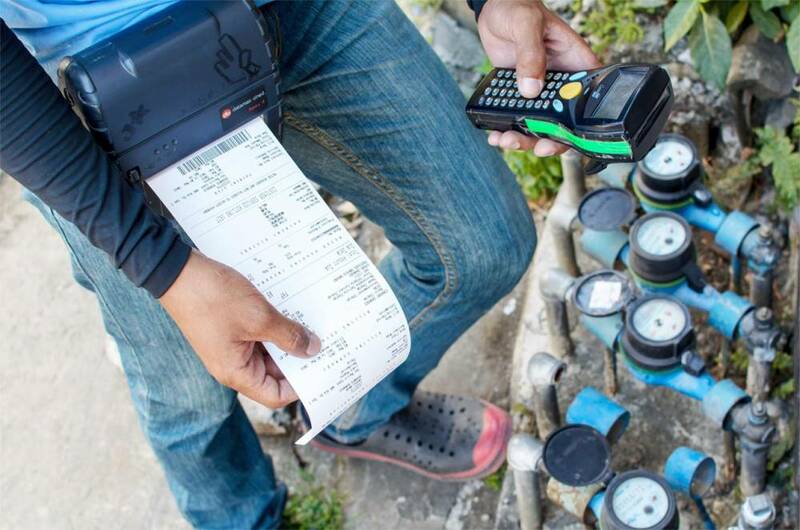 Once the new rates take effect, residential customers consuming 30 cubic meters per month will experience an increase from P620 to P623 in their monthly bill, while those consuming 20 cubic meters per month will experience an increase from P305 to P306. The monthly bill of non-lifeline or regular residential customers consuming 10 cubic meters per month will also increase from P138 to P139. Low-income residential or “lifeline” customers consuming 10 cubic meters or less per month will experience an increase of two pesos from P80 to P82. See 2018 Water Tariff Table for more details.